Found one file extension association related to Excessive Speed and 1 file format developed specifically for use with Excessive Speed. 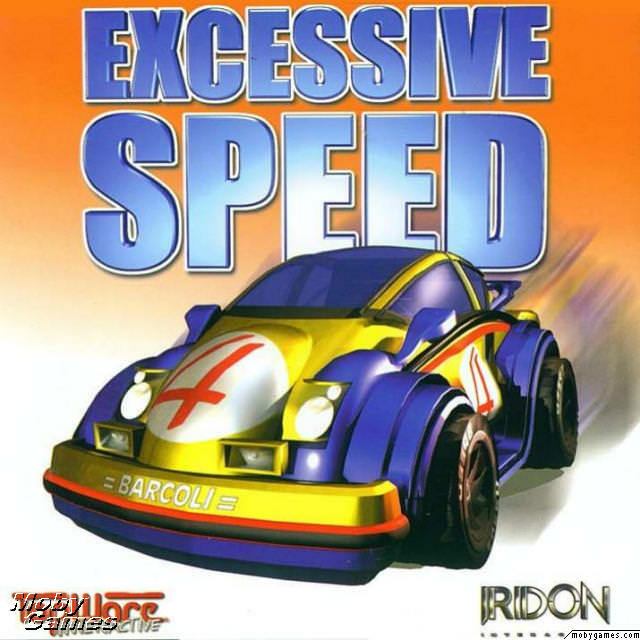 Excessive Speed is a top-down view 2d racing game from Iridon Interactive released in 1999 by TopWare as publisher. You can race with one of the 7 different cute little bitmap-cars over 14 small tracks. On the tracks are several goodies and weapons which you can test on your opponent, so you'll finish first. In fact, this game contains a very high amount of powerups: 17! If you need more information please contact the developers of Excessive Speed (TopWare), or check out their product website.